Set in the exclusive residential area of Los Mojones and tucked away down a peaceful cul de sac, this secluded villa affords breathtaking views across the sea to Fuerteventura and the surrounding mountains. The villa is comfortably furnished in a rustic style with a nice &apos;homely feel&apos; which is complemented by patio doors leading out to the extensive open and covered terraces, swimming pool, hot tub and a sunken garden. The lava rock walls and trailing hibiscus shrubs provide a picturesque setting in which to relax and soak up the wonderful views. 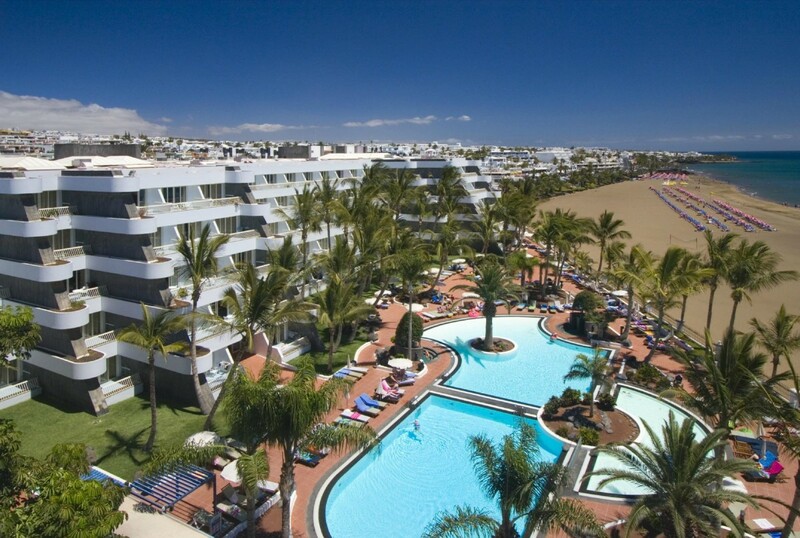 Perfectly located, the old town harbour of Puerto del Carmen with fish restaurants, bars and shops are within easy walking distance and the long sandy beaches of Puerto del Carmen&apos;s new town can be easily reached. There is also Lanzarote&apos;s new golf course close by. The private pool (heated in the winter months) has Roman style steps and a jacuzzi. The separate hot tub house with doors opening out to the pool has superb mountain views. There is a covered terrace area with table tennis table and a further area for relaxing, covered by a wooden pergola with wicker chairs and coffee table. This leads to a covered built in BBQ area ideal for al fresco dining and a good vantage point from which to enjoy the fantastic views this villa has to offer.